Noah Mac was born on 28 September 1999, in Dublin, California, United States. He is of Irish on his father’s side while his mother is Spanish and Portuguese. There’s not enough information about his relationship status or significant other. In 2017, he appeared on the reality talent show, The Voice, in its 13th season, where he was a member of both Jennifer Hudson and Blake Shelton. He advanced through Semi-finals and was eliminated in the Top 8, when he, along with Adam Cunningham and Red Marlow, did not receive enough votes to advance immediately and fell into the Middle 3 Instant Save, and did not receive enough votes to advance in favor of Red Marlow. He released his debut EP,”Light” in April 2017, which comprised of six tracks – Watercolor, Flowerz, Warmth, Light, AFTD and Rain Our love. Noah began his singing career at 7.His first performance came over at his sister’s funeral, when she was asked to sing a tribute song. He sang “Judy and the Dream of Horses” by Belle and Sebastian, as it was her favorite track. According to Noah, his passion for music was influenced by Sam Smith, Hozier, Ray Charles and Elton John. He has been writing songs since he was 9. When he was 10, he stared learning piano, and then guitar and drums. Despite being a victim of bullying at his school because of singing, he never turned his back who is today a familiar face among the Americans and having earned a huge fan following on social media. At 15 he started performing his own music in coffee shops and local events. At 17 he released his first EP “Light”, a beautiful collection of songs he wrote the year before, in his backyard studio. 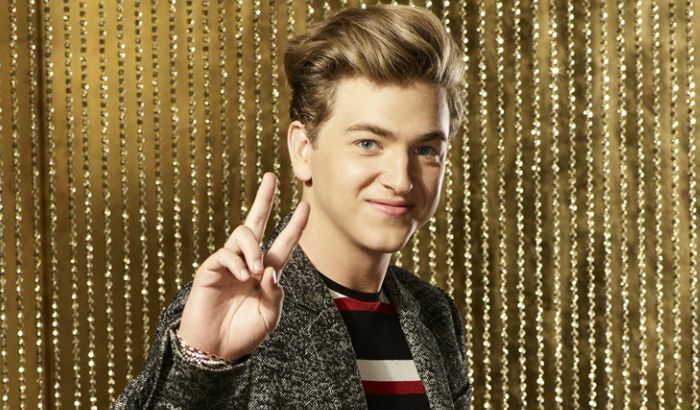 His elimination in the Top 6 Instant Save sparked controversy and outrage among fans, noting how his hashtag, #VOICESAVENOAH, had over twenty-thousand more retweets than Adam or Red, and even reached #2 on Twitter’s top trending.